Disney’s Princess Ariel would give anything to be “where the people are,” but little does she know there’s an ever-growing fan base of humans dying to be down in the ocean where she is. Movies like the Little Mermaid and Pirates of the Caribbean have sparked the interest of newer generations of mermaid fans, but our enchantment with these mythical creatures of the sea goes back for centuries. 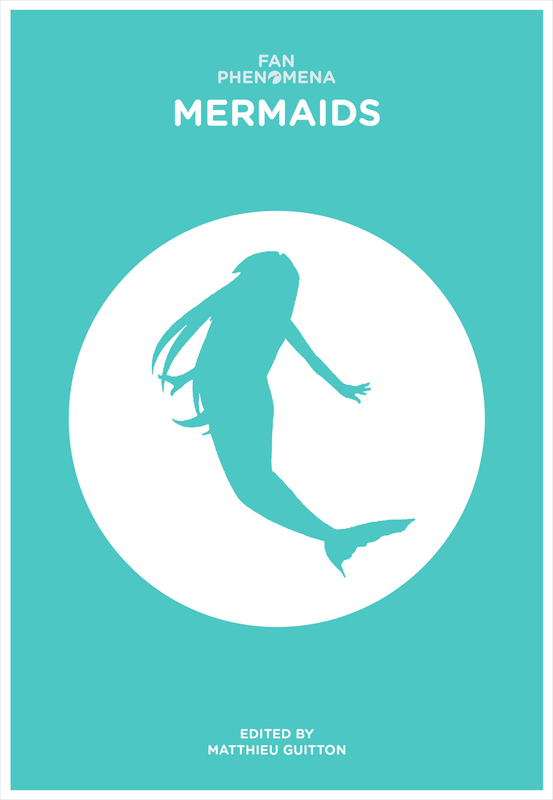 Fan Phenomena: Mermaids takes a deep dive into these fascinations and the cultural creations that mermaids inspire among fans of all ages.